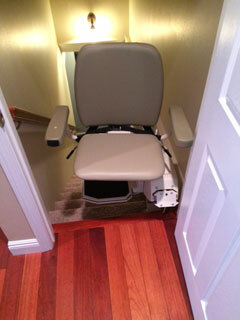 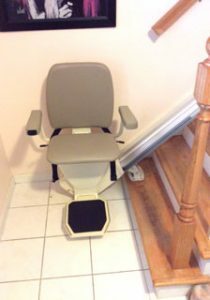 Used stair lifts are units that we buy back from our customers. 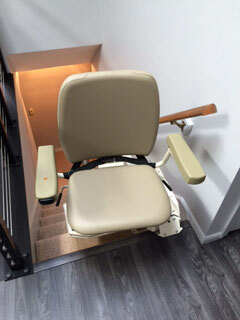 Same quality, but they cost about $1000 less than a new unit. 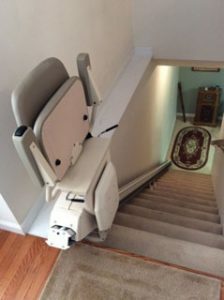 If you are considering a used stair lift, please give Merrett Stairlifts a call at 314-965-3899 for a free in-home consultation.